We turn to zodiac signs to prepare for the month ahead and even plan the perfect vacation, but NASA has released information that will make you rethink everything you know about astrology. 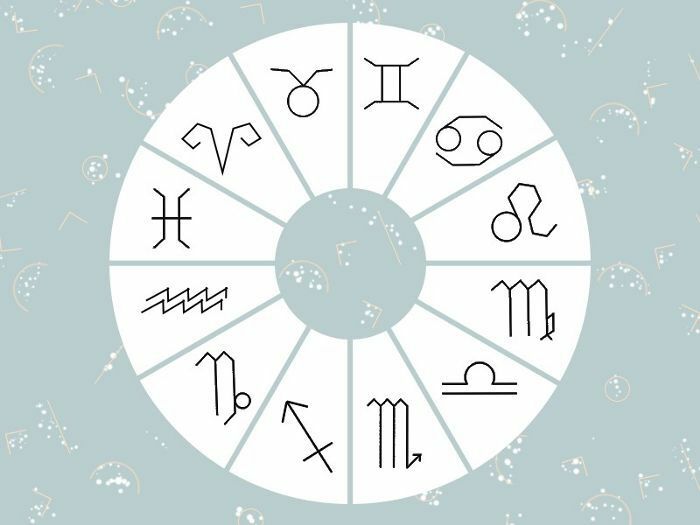 To the horror of individuals who devoutly follow their astrology signs, the aeronautics and space specialists announced in 2011 that the dates for traditional zodiac signs are incorrect. Yes, if the reignited media storm is to be believed, you've been living a lie. Here's why: According to astronomers, the zodiac is actually a belt of constellations that the sun, moon, and planets pass through. As Bustle explains, it "functions as a sort of 'highway' across which the sun travels over the course of a year—at least, as it appears to humans." The sky isn't static, and since Western astrology was created over 2000 years ago by the Babylonians, the stars have been slowly shifting. That's not all. NASA also made another shattering announcement: There is a 13th zodiac sign. Ophiuchus, a new planet identified within the zodiac belt, apparently covers people born between November 29 and December 17. So what does this mean for you? To sort truth from hysteria, we spoke to leading astrologist Susan Miller. Her reigning opinion: Don't panic. Nothing has changed. "There is no new sign!" she says. "The assumption is that astrologers don't know astronomy—but we do." Miller notes the discussion is largely driven by a misconception about the role of planets and constellations in astrology. "There is a ruling planet for every sign, but none for Ophiuchus or Cetus. They are not planets, but rather constellations," she stresses. "A constellation is not capable of giving you your sign's characteristics. It is simply a beautiful grouping of stars." Put simply, Western astrology does not work with a 13th zodiac. "Astrology is based on polarities. Aries and Libra share the same axis, as do Taurus-Scorpio, Gemini-Sagittarius, Cancer-Capricorn, Leo-Aquarius, and Virgo-Pisces. These signs are tied to one another in interesting ways, working to balance one another," she says, a topic covered at length in Planets and Possibilities. "In astrology, you need the yin and yang—another reason a 13th sign would not happen." Yes, if one of the world's authorities on astrology is right, we can all sleep sound tonight. What's your opinion? Tell us if you're on team Miller or believe in a 13th zodiac.